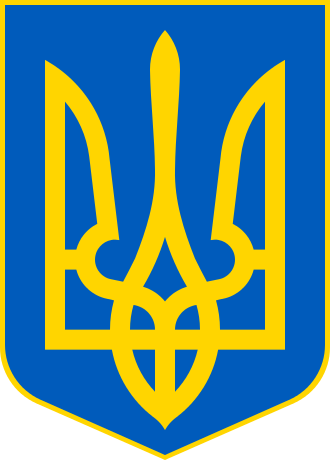 After gaining its independence in 1991, Ukraine signed and ratified several core international human rights conventions and treaties, making them an integral part of national legislation. With this action Ukraine obliged itself to promote and protect human rights, to bring its legislation in accordance with the international standards and to implement the international commitments. However, due to the deep economic, political and social crises Ukraine faces numerous problems in fulfilling these plans. Owing to the latest events and armed conflict the south-east of the country is currently a hotspot of human rights violations. In order to prevent and document these abuses observers of some organizations, such as OSCE, are regularly sent to this area to carry out special monitoring missions. The files and the pins of this in-depth analysis provide information about the legal framework of human rights in Ukraine, its infrastructure, human rights NGOs, and it summarizes the main information about the situation in the field of media freedom, children’s and minority rights based on international reports of human rights organisations. The analysis has been done by Ella Kapsomun, BA student of Corvinus University of Budapest, in the framework of her Erasmus placement at the Human Rights Centre of the University of Padua (September-November 2014).